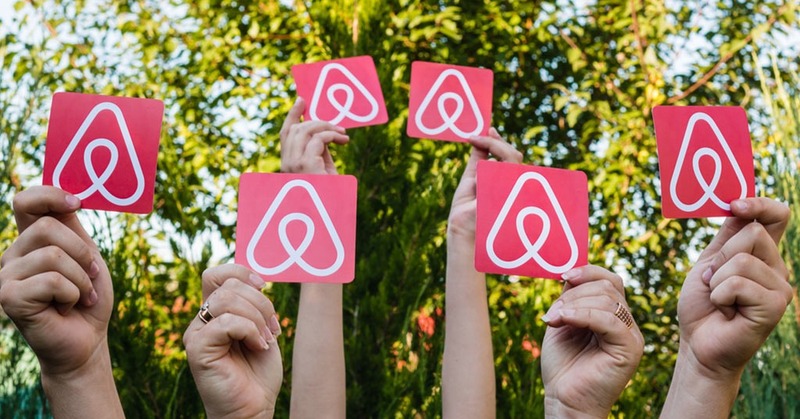 Today you will hardly find anyone who hasn’t heard of Airbnb. This is a popular hospitality service, which provides its service in 190 countries/65,000 cities, and more than 150M people worldwide use this site. However, it was just an ordinary startup eleven years ago, and multiple investors called it, to put it mildly, not the most prospective one. 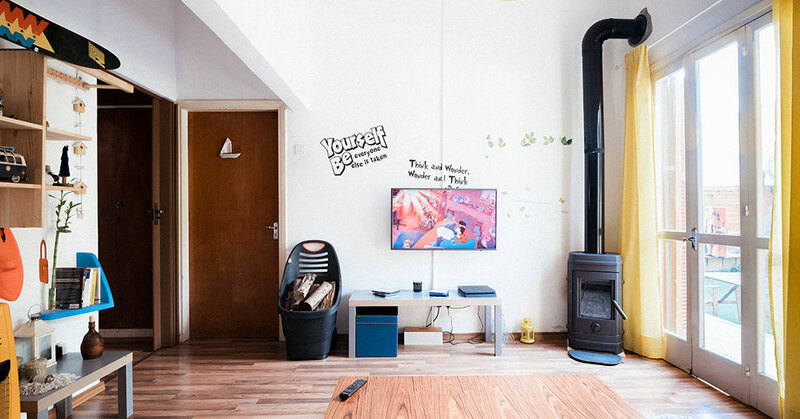 PaySpace Magazine allows you to remember how a crazy idea of two designers turned into the Airbnb company with roughly $500M operating income, and brought its founder the net worth of $3,8B (January 2019). Back in 2008, when the company started out, the creators of Airbnb, Brian Chesky and Joe Gebbia, hit hard times and barely had enough to eat. One day they decided to scrape together some money, so they let strangers sleep on inflatable mattresses in their flat. That was what gave them the idea for a new business. People would have to pay homeowners around the world for the night, and prices would have to be reasonable. That was the key idea. However, during their first steps, they faced a lot of denials and failure predictions from the biggest Silicon Valley investors. Thus, they drew up the airbedandbreakfast.com site in a day. In six days, they had already hosted three total strangers, and each of them paid $80 per night. Friends realized that they had a promising idea that could be fruitful. A couple of months later, another classmate, Nathan Blecharczyk, joined the firm as CTO. 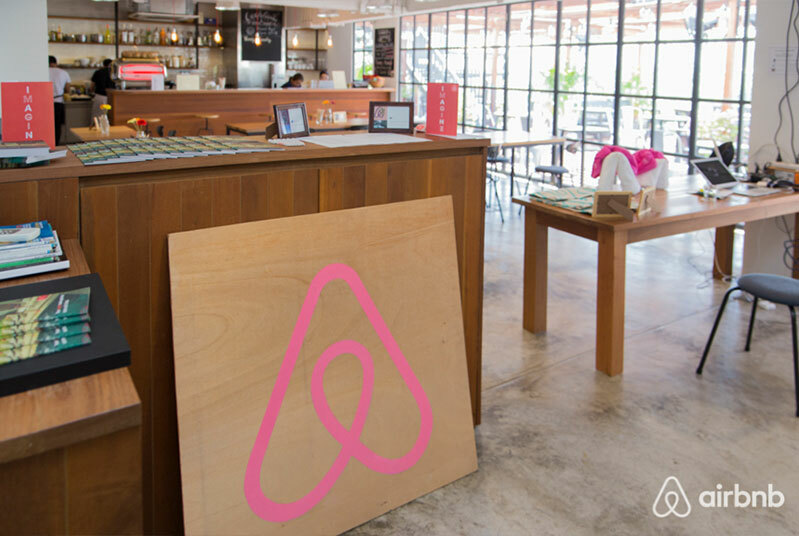 In August 2008, the Airbnb service was launched. In the early years of the company, Chesky was in charge of almost everything: design, product, legal and financial issues, communications and operations. “It was the easiest way to achieve something,” he said in an interview with Fast Company. But in 2008, shall we say it didn’t work out too well. The site wasn’t popular during the first six months. The guys understood that they needed a wider audience, hence they needed investments for a “big boom”. Nevertheless, the Rhode Island School of Design graduates were so passionate about their idea that they were ready to invest everything they had in it. When they realized that they, ironically, had nothing to invest, the founders decided to sell flake boxes branded with the slogans “Obama O’s” and “Cap’n McCain’s”. These special-edition cereals came in handy, taking into account the presidential campaign (2008), and the cereal packs were sold out for 40$ apiece. However, this was only about “Obama O’s”, since McCain’s cereals were not so popular — most of them were left in stock. Due to the cereal, they killed two birds with one stone, in particular: firstly, they paid off their debts, secondly, they drew the attention of Paul Graham. That was enough for a startup to get into his business incubator “Y Combinator”. In 2009, the company received the first $20,000 from Y Combinator. The business incubator founder Paul Graham advised young entrepreneurs to start with a small audience and come up with an optimum solution for it. Following Graham’s advice, Chesky and Gebbia spent their investments on a trip to New York, where they met with their first prospective clients and analyzed what elements should be further improved and elaborated. It worked out, since the number of apartments and tenants increased. After a couple of months, the company attracted $600,000 of seed investment. Since 2009, the company has grown rapidly. One of the key reasons for the success of Airbnb is that the company appeared right when the crisis erupted. People really needed money. In late 2009, Airbnb attracted more investments ($7M), and reported to the fund that the number of transactions had already exceeded 700,000. In mid-2010, Chesky decided to do an experiment. 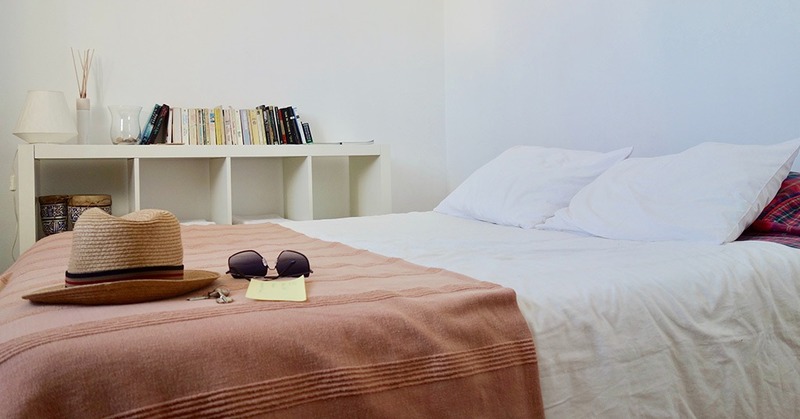 He planned to live solely in Airbnb apartments for a couple of months. Brian moved into a new flat in San Francisco every week. Later, he said that this experience considerably helped him to improve the quality of service. Now he recommends all aspiring entrepreneurs to use the product/service they have created. That can help to solve different issues and improve service quality as a whole. Then Chesky and Gabbia came to New York to double check the weak points of their system. They visited clients’ houses and asked them about their rental experience. This, in turn, helped them notice that most of the apartments photos were not of sufficiently high quality. That’s why they rented a reflex camera and came to Manhattan and Brooklyn addresses to take shots of those flats. Therefore, the quality of photos, descriptions and the site improved significantly very quickly (apparently, with the involvement of professionals), and the number of offers and requests expanded considerably. 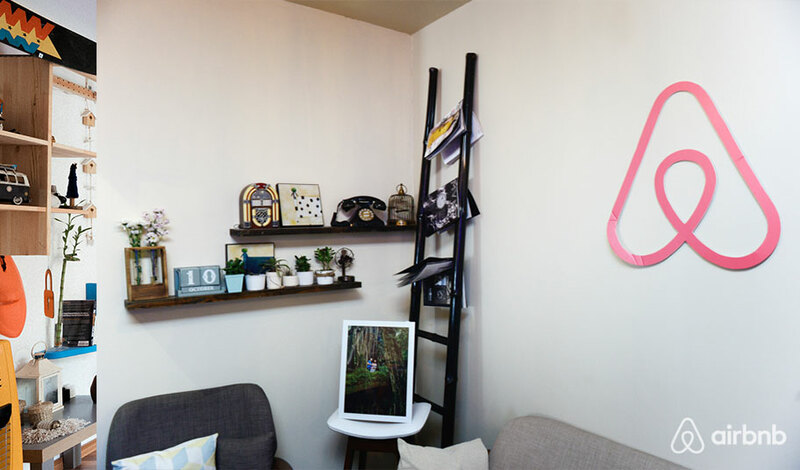 Nowadays, the issue of quality of shots on the Airbnb site receives much attention (sometimes even including the service of professional photographers). In 2011, the number of bookings on the Airbnb site reached 2M. In early 2012 that rate totaled 5M. Five months later, the number of bookings was no less than 10M. Since then, the company is considered to be an unquestioned leader in the market. The company still faces some issues and problems, but Brian tries to solve them right away. Who knows, maybe that’s the reason why the company is still №1 in the industry, and provides a handsome profit, more specifically, the revenue is roughly $2.6B.